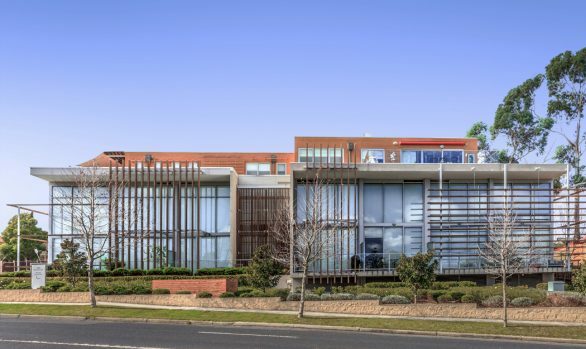 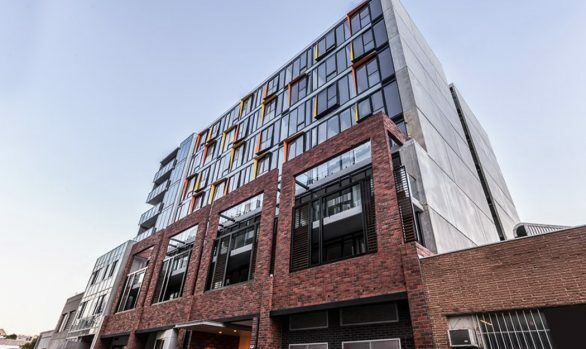 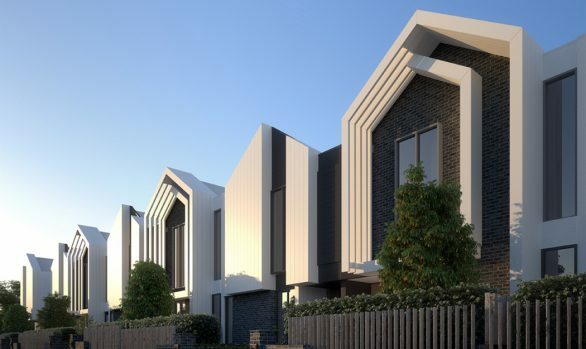 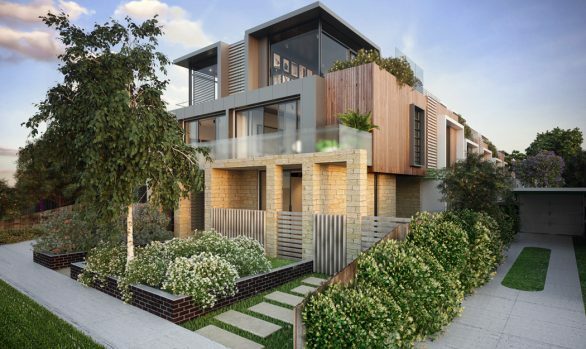 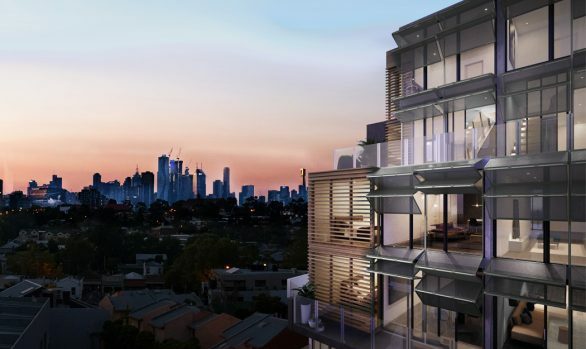 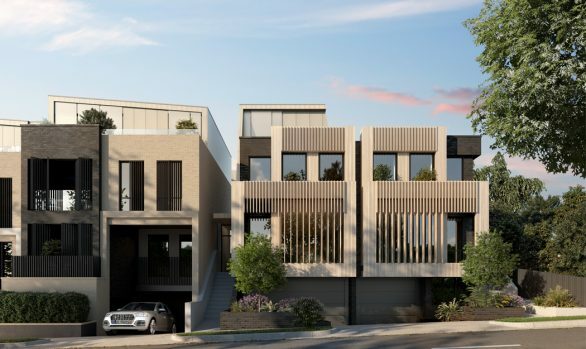 In close proximity to Melbourne’s Botanic Gardens and South Yarra’s Toorak Road, the client purchased a four storey apartment building as the foundations on which to build an urban penthouse. 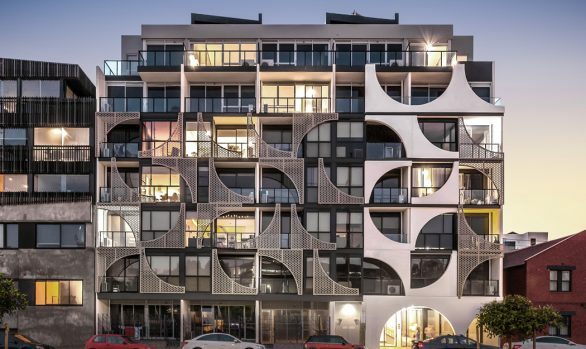 The redevelopment of this 1960’s complex provides 2-bedroom apartment layouts which were refitted with entirely new interiors, while a new level was added above to accommodate the 150sqm penthouse. 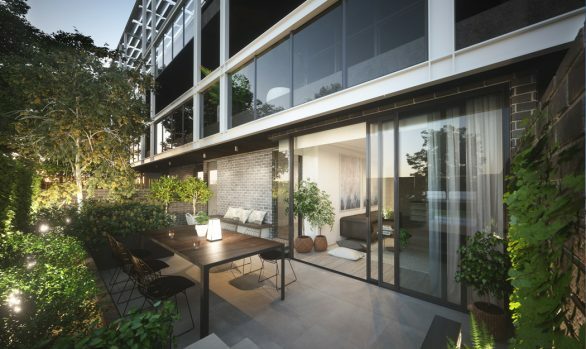 Green walls were incorporated into all balconies, in addition to a new layout for communal access.